A typical compact and table top dishwasher have 4 place settings feature – ideal for small and temporary living arrangements. The best dishwashers in town may feature a full length size cleaning appliance and a gazillion of features to die for, but if you can’t carry it around when you needed it, then it’s definitely a high time for you to get a portable one. For easy dishwashing solutions to your dishwashing blues, a compact dishwasher is the ultimate answer. 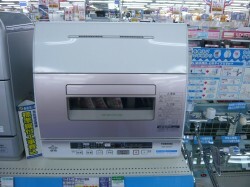 Exactly, how does a typical compact dishwasher fare in the market? A typical compact and table top dishwasher have 4 place settings feature – ideal for small and temporary living arrangements. It may or may not have prewash settings, then again you can always rely on the outstanding automatic wash cycles that it has. If you are planning to get one for your apartment, make sure to choose the one that is Energy Star qualified as it can provide you a change to cut back on both energy and water consumption. Also, you wouldn’t want to deal with noisy machines, so have it your way and choose the quieter, upscale models. If there’s anything least to consider, it is the exterior finish of the dishwasher. 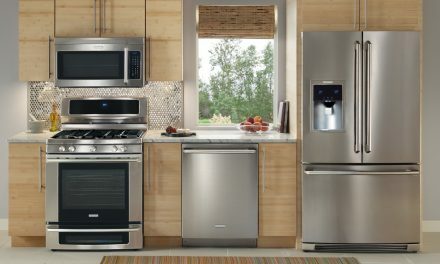 Most of the standard sized models for dishwashers are the ones that are beautifully design. However, if you want to sport an ultimate visual display for a dishwasher, then there is a wide array of well designed ones, equipped with a stunning stainless steel finish. Because of the current modern lifestyle that we are living in, most of the real life situational features may require us to live temporarily in rented units or spaces. For instance, going out to college to a far off city will require us to live in a dormitory or in a rented apartment than battling the hassles of day to day inconvenient commuting. A compact dishwasher is just another mobile product that you carry around with without the problem of weight and space.